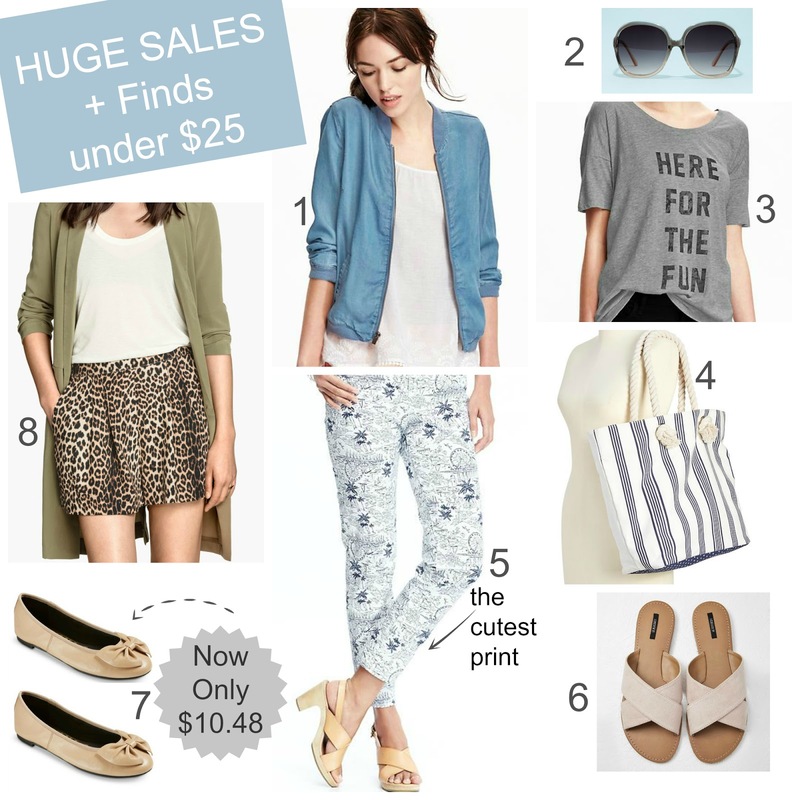 Tracy's Notebook of Style: HUGE SALES + Finds Under $25! HUGE SALES + Finds Under $25! After one of the most exhausting shopping experiences ever that was the Lilly for Target nightmare you may have read about (or even "attempted" to shop), I also managed to see a few new arrivals that are already on my growing wish list. This week, there have been mega-sales to take advantage of and my favorite pair of bow flats for less than eleven dollars. 3 Graphic Tee $10.16 ($16.94) I live in graphic tees on the weekend paired with my distressed jeans and slip-ons. 6 Faux Suede Slides $17.90 These slides are a version of designer pair, grab them while you can! 7 Sam & Libby $10.48 ($29.99) My favorite bow flats are on major clearance, don't miss them. 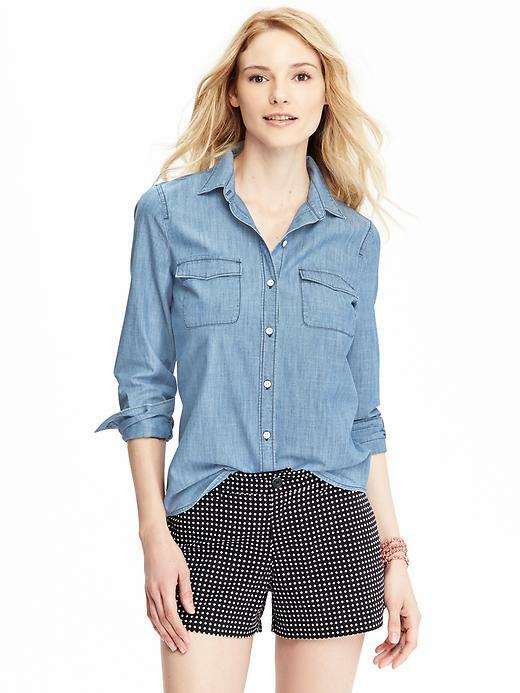 I love ON denim/chambray shirts and they are a steal at 40% off! 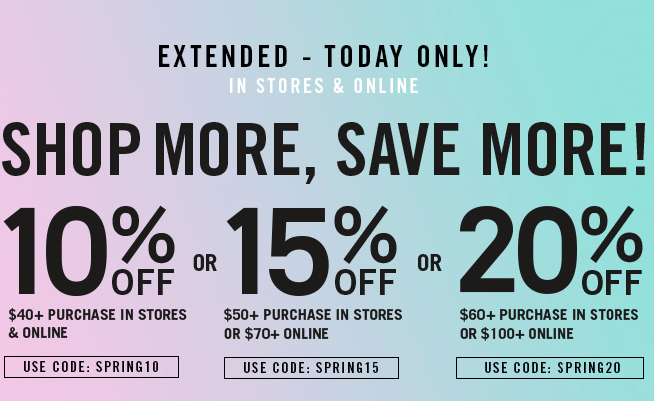 Forever 21 deals - spend less in store to save more! Forever 21 Free Shipping - no min! Love this sale round-up! Thanks for sharing! Thanks! So many good sales for early in the week! Weekend Notebook: TJMaxx In Store Pics! Outfit Inspo under $25 + Target BOGO Deal! Monday Sales + Free Shipping Deals!